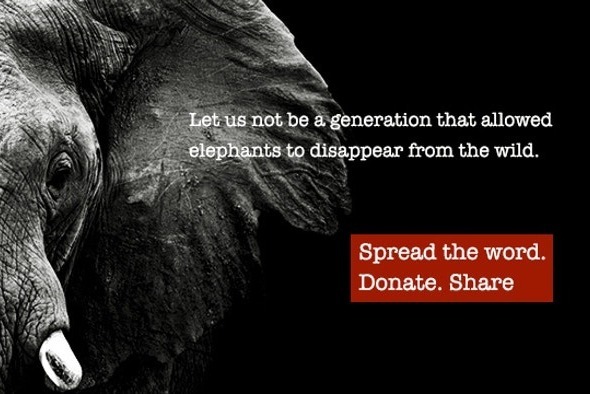 Fundraiser by Lisa Groeneweg : Chengeta - Tracking Down Poachers! Chengeta - Tracking Down Poachers! 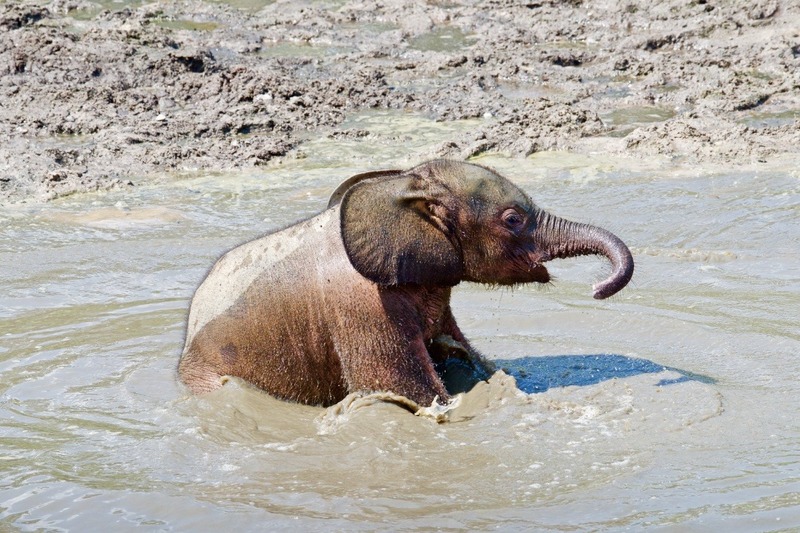 This November will mark five years since the beginning of Chengeta Wildlife. We celebrate the milestone and our continued growth and success with a new group of courageous rangers in Central African Republic (CAR). Our primary aim remains the same as the day Chengeta was established: to provide rangers with the most advanced, relevant, effective and ethical knowledge, training and mentoring possible, to enable them to successfully protect the areas they are responsible for, and to do so in a way that will not only avoid conflict with the local communities but improve the lives of those people. This may seem horribly unrealistic to some, but there is method in our madness. Working together with the communities produces solutions, positive relationships and exchange of knowledge. Developing and adapting existing skills among local rangers, rather than focusing on equipment, technology and infrastructure, is the approach most likely to succeed in the long term. Whilst our mission in Mali continues in an escalating situation of violence and breakdown of rule of law, we have begun our work in another tragically devastated nation; Central African Republic. You could say CAR couldn’t be more different to Mali including dense rain forest versus Sahelian desert, forest elephants (the smallest) versus desert-adapted bush elephants (the largest) and dramatically different ethnic groups. However, the basic principles always stay the same. We are developing and adapting our methodology based on the very particular challenges, goals and resources available locally, and providing the best specialist training and advice available to positively change the situation. It is a long road ahead, but a wonderful start has been made. The first class of new recruits in CAR has recently completed their basic paramilitary training. 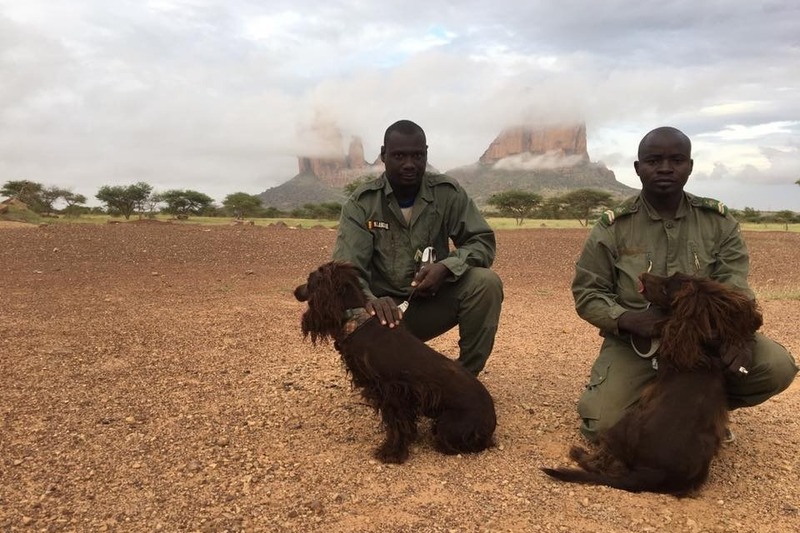 These rangers were, for the very first time, recruited from the local communities after tough physical and mental selection process. Individual donors and volunteers have empowered Chengeta each every step of the way since day one. We wouldn't exist without those efforts. That support is vital to help us continue training rangers who in turn engage the local communities and protect wildlife. On this milestone anniversary, we thank you for your support and encouragement. Please donate to help the CAR rangers carry out the important work for their communities and wildlife. Hi all, we have been accepting donations on Facebook, our website and here on GoFundMe. Today with all donations totaled we passed the $30,000 goal! Thank you all so much for lending your support. Our work would not happen if we didn't have you on our side!